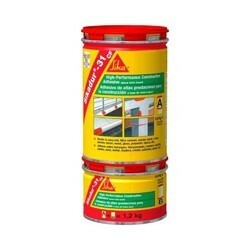 Prominent & Leading Distributor / Channel Partner from Delhi, we offer latapoxy 300 epoxy adhesive, latapoxy 310 epoxy chemical anchor, sikadur 52 and sikadur 31. 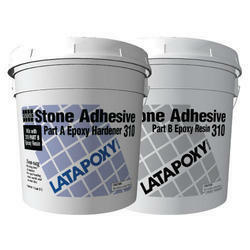 Epoxy adhesive Epi -bond is two part system consisting of EPI bond-a (resin part) and EPI bond-b (hardener part). 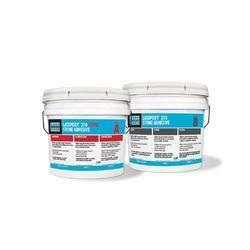 EPI-bond is a versatile two component adhesive system for high bond strength applications. 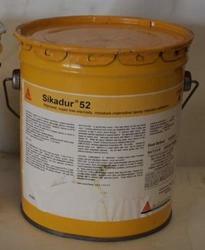 Looking for “Epoxy and spot bonding”?